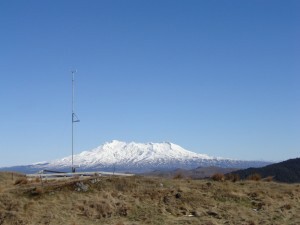 The Scottech 10m Tilting Mast is a versatile, sturdy, instrument mount for use in long term installations. 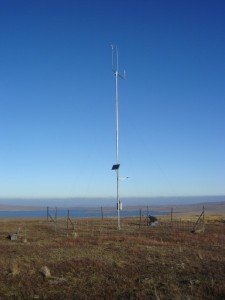 It supports a 10m measurement height for wind sensors as well as sturdy attachment points for antennas, solar panels, environmental enclosures, radiation shields, and crossarms. Constructed of rugged, corrosion resistant, galvanised steel with an installed winch making for easy maintence of sensors. Tilt-base is designed to be cemented directly into concrete pad and mast is guy wired to maintain stabilty.